Yusuke Hashimoto was a producer on Bayonetta and is the current director on Bayonetta 2. Bayonetta 2 is an action game developed by Platinum Games and published by Nintendo. 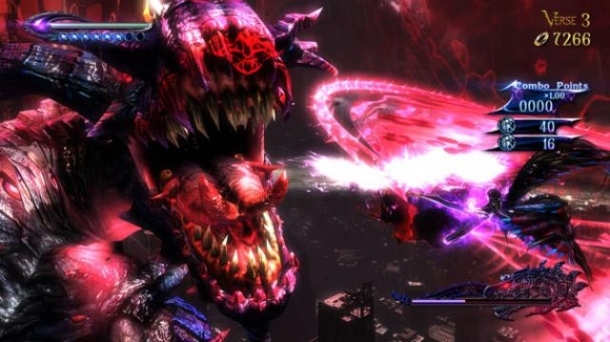 It was released exclusively for the Wii U in October, 2014, and is a sequel to the original Bayonetta. Bayonetta is an action game developed by Platinum Games and released on PlayStation 3, Xbox 360. Resident Evil 3: Nemesis is a game developed by Capcom and released on Dreamcast, GameCube, Microsoft Windows, PlayStation, PlayStation 3.